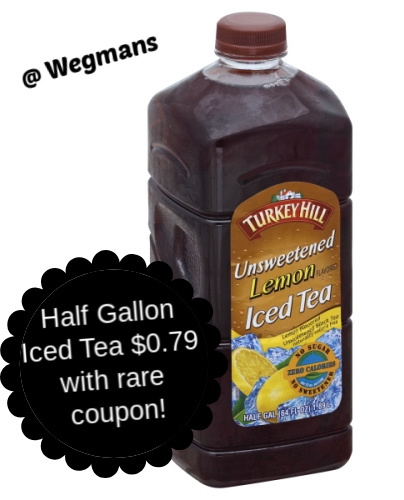 I am so glad to see iced tea savings on the Turkey Hill brand again! I always loved this deal "back in the day" when coupons seemed to make for much better deals. Here's the deal at Wegmans!